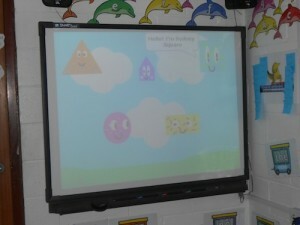 Class 6 made and designed maths games using shapes and number for Reception. 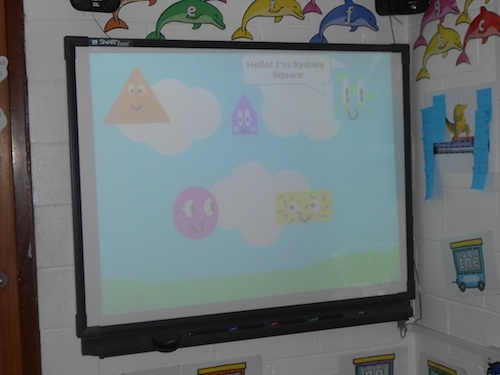 Last term year 6 worked on computing challenges using the Scratch software to develop their coding skills. 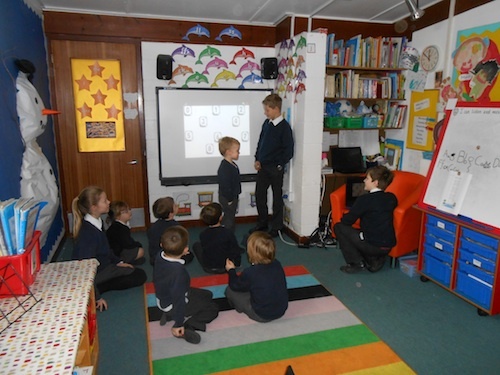 Their final challenge was to design a maths game using shape and number for Reception class. Today they presented their games to their Reception buddies. 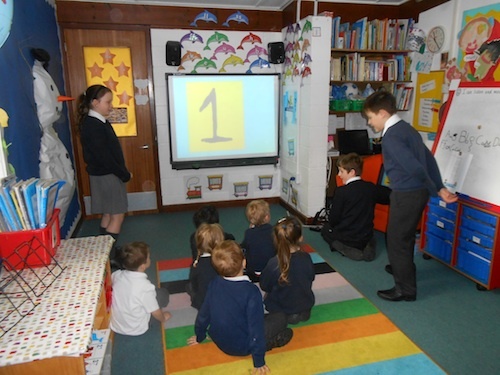 These were extremely well received and both year groups developed a variety of skills.